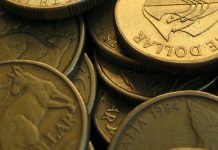 Will Brexit happen this year and what will the impact be on the pound against the Australian dollar? 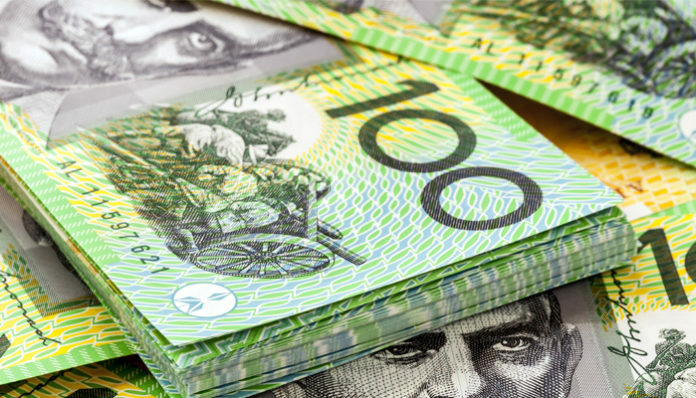 Despite the ongoing turmoil surrounding the lack of certainty with Brexit the pound continues to remain relatively strong against the Australian dollar. The chances of a No-deal Brexit have all but disappeared and although this is still a possibility I do not think this will happen as for both sides there is too much to lose. It was agreed earlier this week that the Brexit deadline will now be extended to 31st October but if a deal can be agreed prior to that date then the UK will be allowed to leave prior to the end of October. 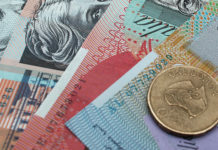 The extension has helped to settle the pound against the Australian dollar and my personal feeling is that I don’t think that Brexit will take place this year. The previous deals that have all been offered by Theresa May have not provided the answers that either the House of Commons or the public are looking for. Indeed, very few alternatives have so far been offered and this is why I don’t think we’ll see Brexit being carried out. There is already a feeling that people are getting fed up with things and the extension in my opinion is just kicking the can down the road rather than trying to get things resolved. 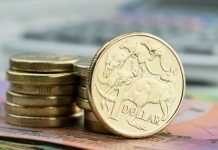 The longer the talks go on the less chance that Brexit will happen and this is why I think we could see the pound start to fight back against the Australian dollar in the future which is good news for anyone looking to buy Australian dollars with pounds. If you have a currency transfer to make and would like insight into how the global economy could impact the strength of the currencies involved, contact me directly using the form below. I’ll be happy to get in touch personally and discuss your enquiry. Next articlePound to euro forecast – How will Brexit extension effect the pound?